I’m excited to announce that my book, Cloak & Jaguar is almost done! 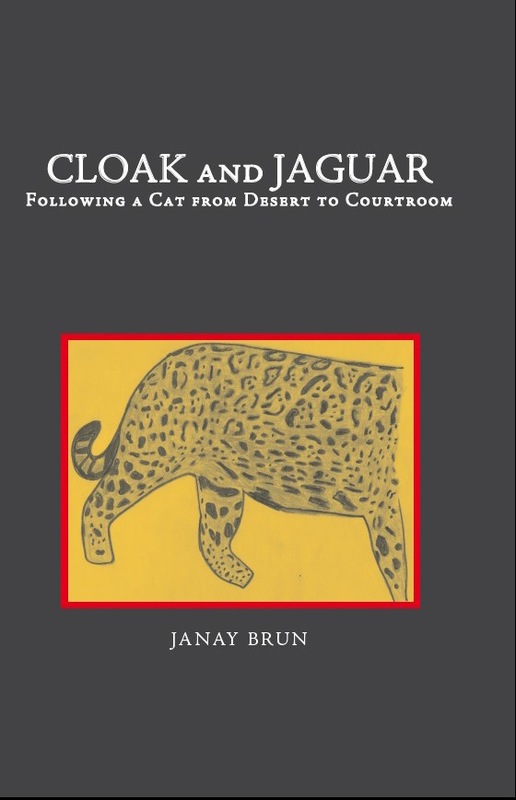 Cloak & Jaguar will be available in paperback or e-book through Amazon in the coming weeks. Excited to finally hold this book in my hands Janay!